Cleaning: it’s a chore — no getting around that! Exposing yourself and your family to chemicals makes cleaning even worse. Why clean if you’re adding chemicals to your environment? Make the switch and wipe the slate clean! 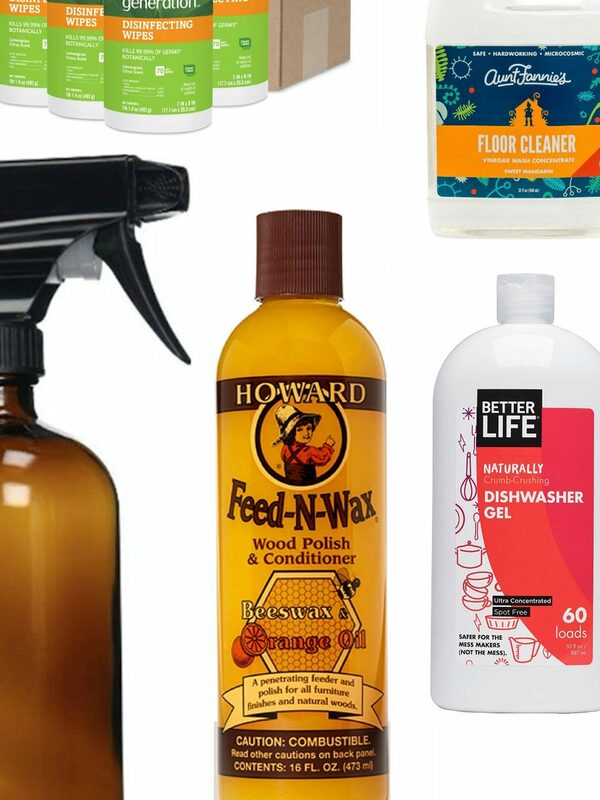 Here’s our list for the best chemical free cleaning products! 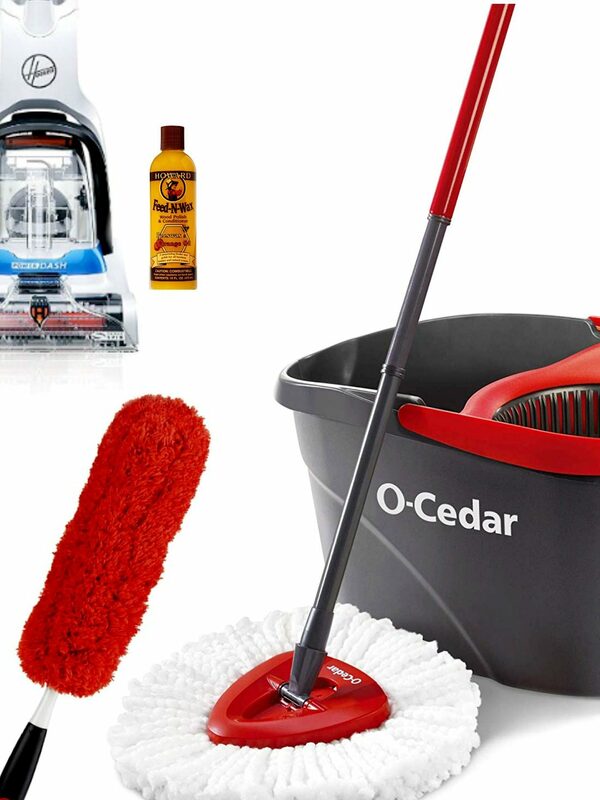 Best At Home Cleaning Products That Make Spring Cleaning A Breeze! Whether cleaning your windows is a part of your daily regime, giving your toilets a good scrub your current goal or still stuck on where to start? We’ve taken care of everything that makes spring cleaning a breeze in this post!